All the greats are leaving us! 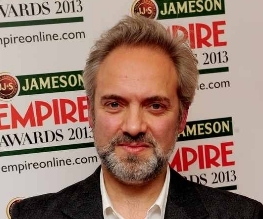 Sam Mendes wins loads of awards… including most sexist male, apparently. 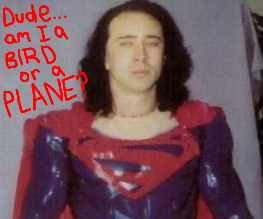 Superman Lives! Oh, no, wait a minute, false alarm. 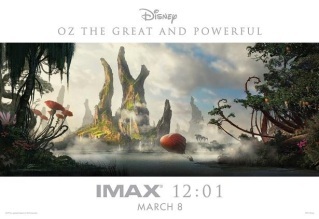 Oz: the Great and Powerful, the prequel to 1939’s The Wizard of Oz that everyone has been clamouring for these past 70-odd years (ahem), is most surprising in that it’s nowhere near the mess it promised to be. 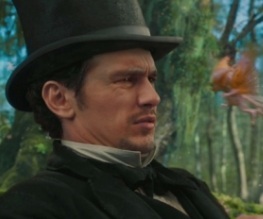 Luridly colourful and garish, but filled with likable performances and some excellent 3D. But while it may not be a total mess, but that’s not to say that it isn’t still wildly inconsistent at times. We’ll be the judges of a film’s greatness and power thank you very much. 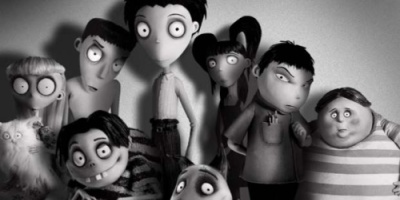 Frankenweenie sees Tim Burton return not only to his 1984 short-film of the same name – and not only to the stop-motion animation style he utilised on Corpse Bride – but also to the sort of smart, Gothic quasi-horror that made his name. 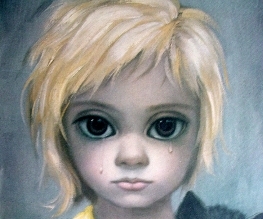 And the results are, pleasingly, very much the Tim Burton of old. 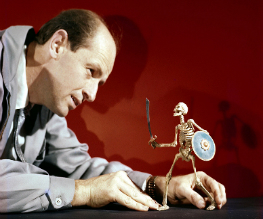 The annual BFI London film festival has arrived to cheer away the doom and gloom of the coming months. Giving Londoners the opportunity to get a look at films they might not ordinarily get the chance to appreciate, the festival has an array of unique and exciting features on offer. We know we say this every week, but this is one experience you really will not want to miss.